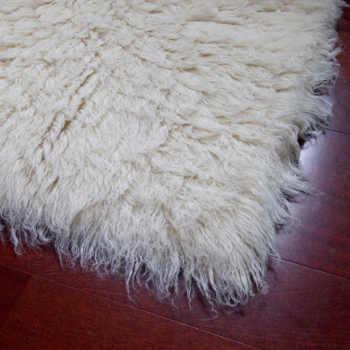 Our Full Flokati Rugs are very luxurious and a great value. We selected the best factory in northern Greece to import our rugs. At 2,000 grams per square meter, these rugs look teriffic, yet can be walked on because they are not as thick as our other rugs.